Track time on the programs, grants, and initiatives you manage with the push of a button. 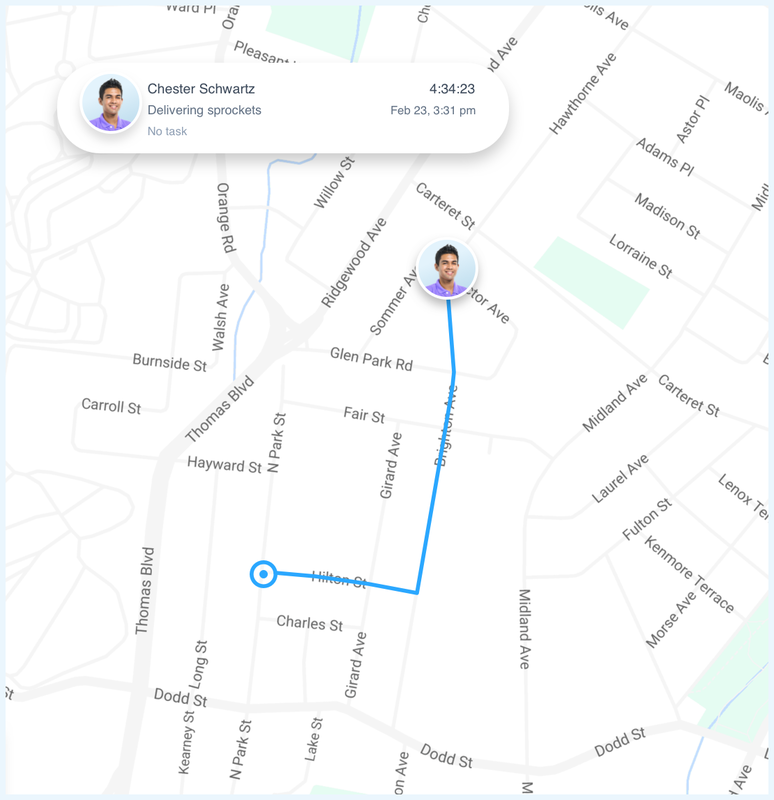 Available as a mobile or desktop app so team members can track time wherever they are. Check in on projects, budgets and programs so you can ensure funding is going toward the right tasks and goals are met. Schedule time for everyone from the executive director to day-of volunteers with Hubstaff for nonprofits. Stay organized amid all the projects and admin work, and manage with confidence. 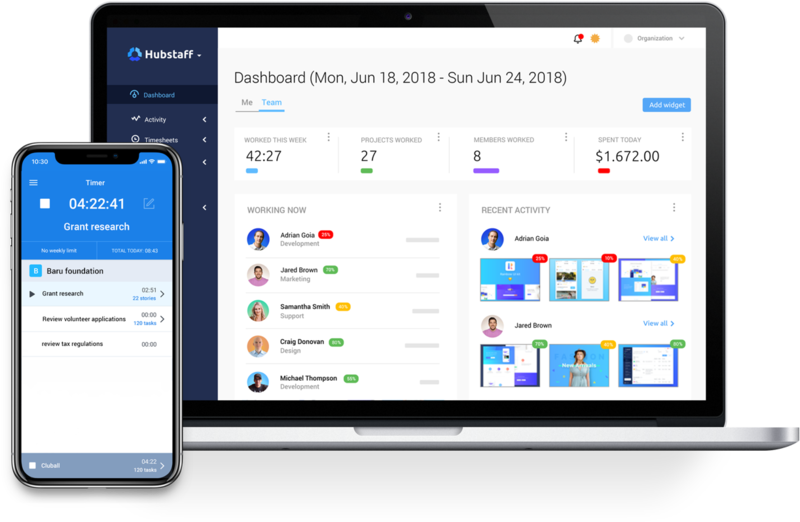 All time and activity is recorded in Hubstaff’s time tracking and billing software, which you can then use to send automatic payments to your team. Non profits get a 30% discount, so you can gain accurate data into your programs, budgets, and staff hours. 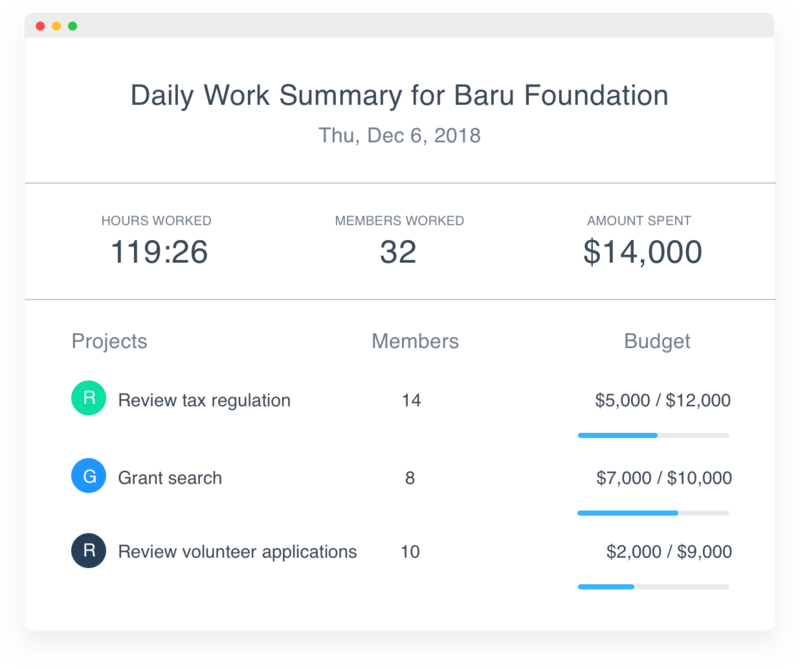 Nonprofit operations become clearer and more concise with Hubstaff's time and expense reports which help you move your team and tasks closer to your goal. 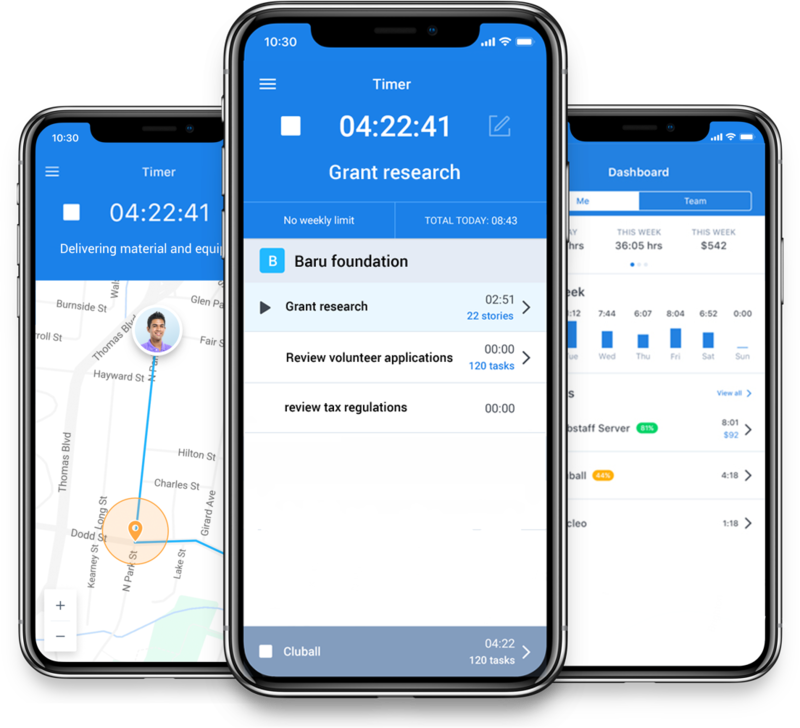 For volunteers and nonprofit organizations working off-site, you can see when and where they are working, and for how long. 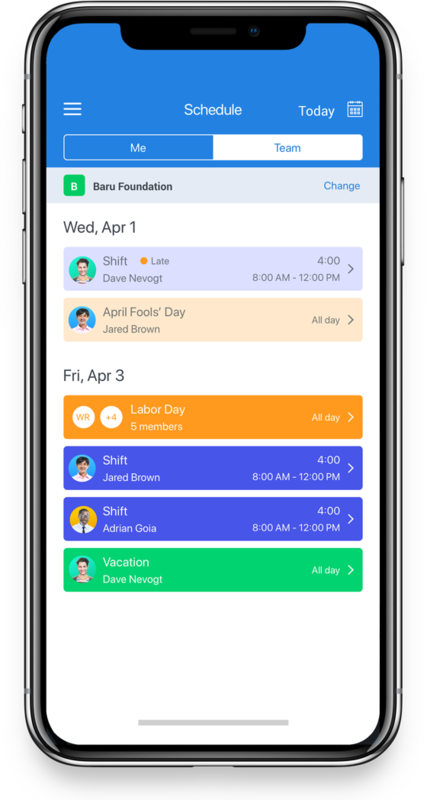 Track hours and time worked to manage tight budgets with daily or project limits. Manage timesheets, payroll and invoicing with the click of a button to remain compliant with regulations. Track time. Send invoices. Pay team. Done. Find out how Hubstaff can save you time and money.